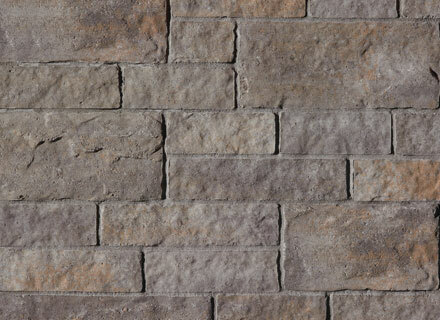 Cinco stone is truly versatile, due to its five distinct colour options and a look that is part brick, part stone. 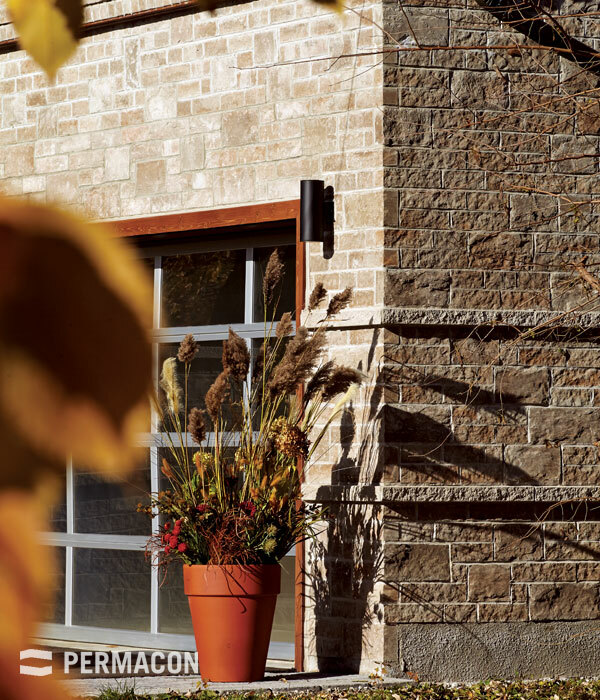 With a double height and in five different lengths that are easy to mix and match, Cinco stone can also be used in design patterns with Cinco brick. 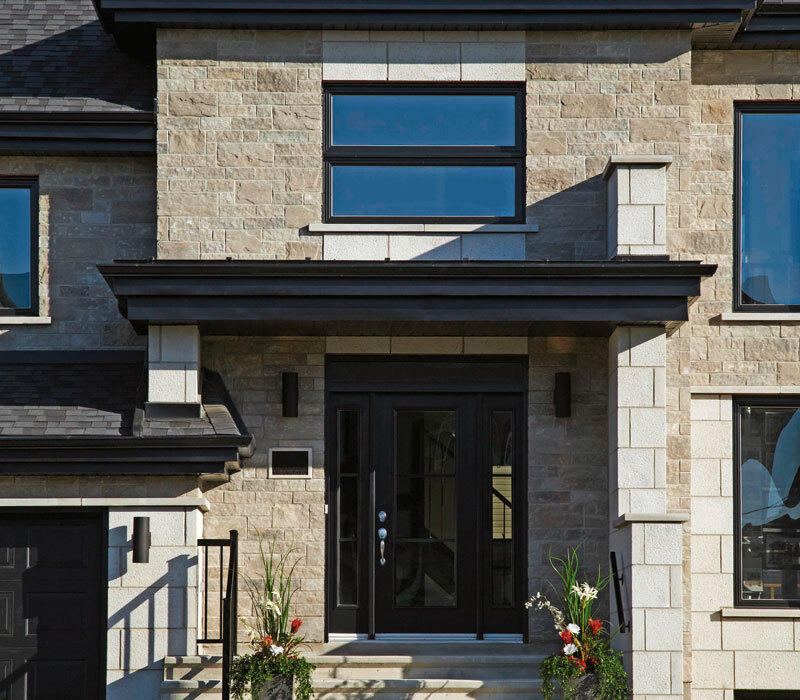 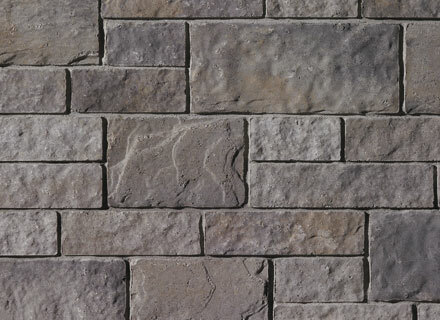 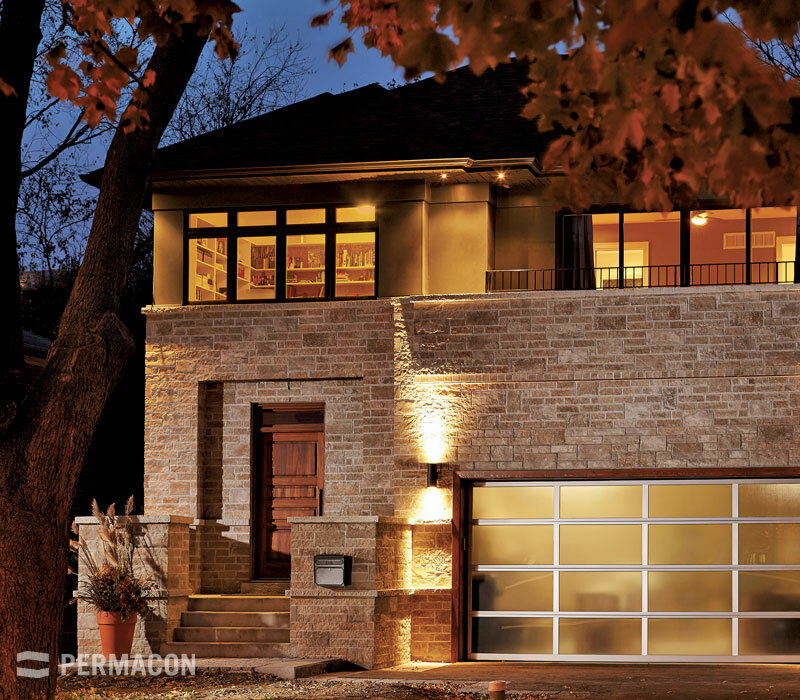 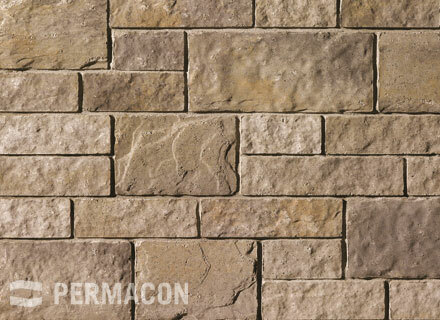 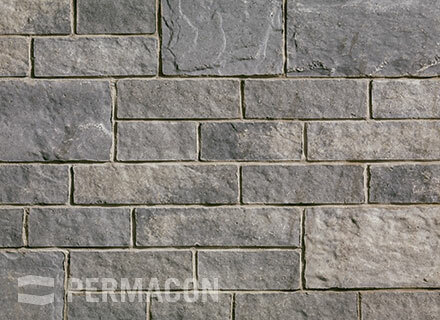 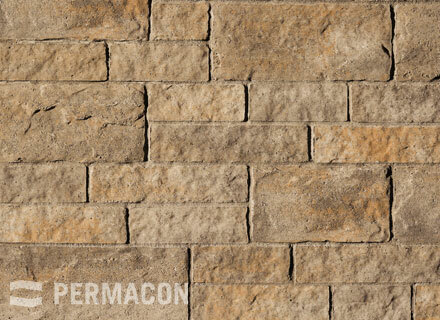 Easy to use, Cinco stone perfectly complements the entire range of Permacon masonry and landscaping products.